Can’t Pay Your Energy Bills? Are my benefits eligible for the grant? 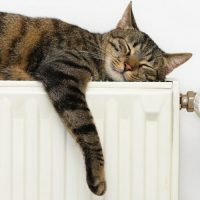 Grants are available for eligible households to receive central heating, where the home has not previously has a central heating system. Grant will not cover the full cost of the works, but we can undertake a survey to confirm what the contribution may be. To arrange a free survey please call us on 0800 0 246 231 or complete the form on the right. 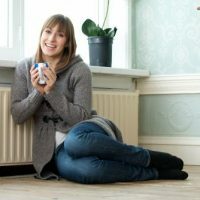 The Heat Project is an energy saving service run in partnership with local authorities for homes across Britain managed by Happy Energy Solutions Ltd.